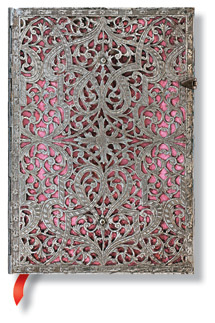 A new design, entitled Shadow, has been added to Paperblanks’ Silver Filigree Collection. 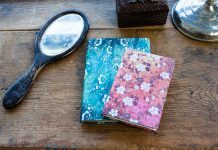 Shadow joins the collection’s two previous designs, Natural and Blush Pink. 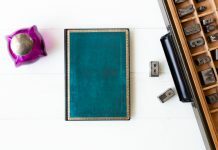 Shadow is available in three formats: the Mini format with premium features (metal clasp and ornamental edge printing), the new Mini Reporter format, and an additional “classic” Mini format (sans premium features). Intricacy and delicacy combine with repetition to create this silvered meditation on the nature of beauty. 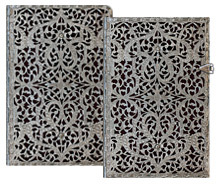 The word “filigree” derives from the Latin words “filum” for thread and “granum” for seed. 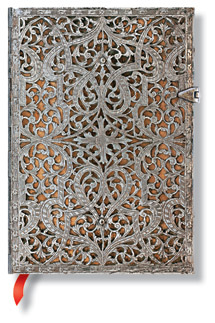 The filigree pattern adorning our cover was originally designed and handcrafted in Germany circa 1800. 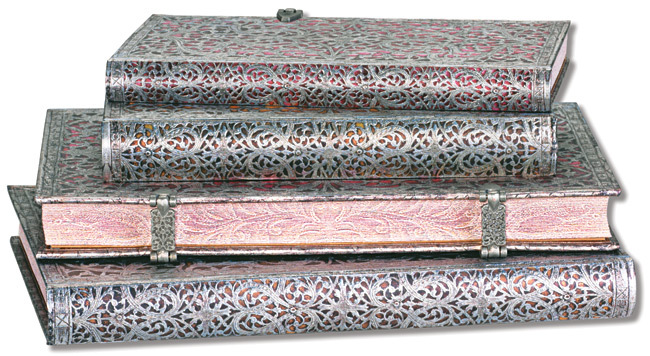 To achieve the gilded and polished motif, a base layer of silver sheets was first die cut, and elaborate grooves were then meticulously etched into its surface. 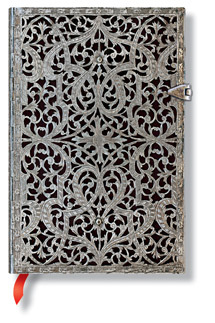 To find out more about this collection go to our Silver Filigree products page here. 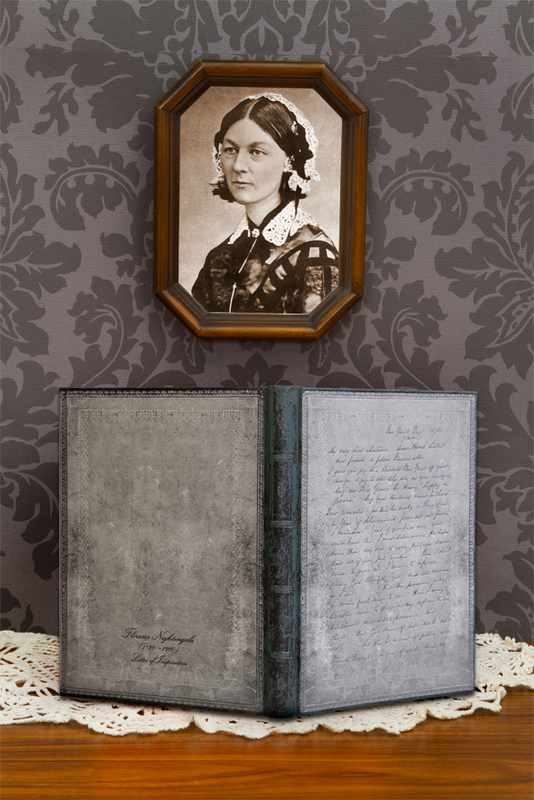 Interested in buying any of the Shadow books or any other Paperblanks writing journals? Use our Store Finder to find retailers in your area or online retailers who can ship to your location. 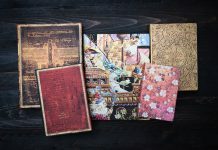 Find it by clicking here or by going to paperblanks.com/stores!